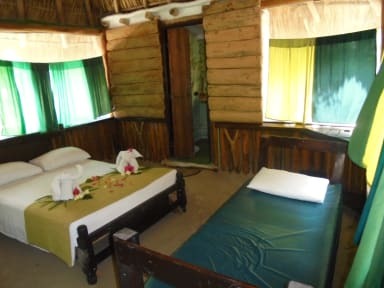 Hostel & Cabanas Ida y Vuelta Camping i Holbox, Mexico: Reservér nu! Great place! Nice common area, friendly people and the showers are nice even though you have to svare it with many.